I used the handmade traveler's notebook for a month or so before making a couple of others with different cover styles and sizes. After using the handmade ones for several months I finally took the plunge and spent quite a few pennies on a genuine leather Midori Traveler's Notebook cover after researching what type of cover I wanted. I had been using regular bound notebooks that had cost between £5-£15 for several years so purchasing a £40 notebook cover and then an extra £20 on top for the inserts seemed like a big investment. A traveler's notebook is simply a piece of material with elastic attached to the inner spine and an elastic closure which can hold multiple notebook inserts inside to keep them all in one place. There are so many different variations of the traveler's notebooks sold by various sellers. The idea of the traveler's notebook is for it to be compact, sturdy and have the ability to keep everything in one place without being tied to the same one notebook. These notebooks can come in so many different variations, from the size of the cover to the number of notebook inserts it can hold, right down to the colour and width of elastic's. 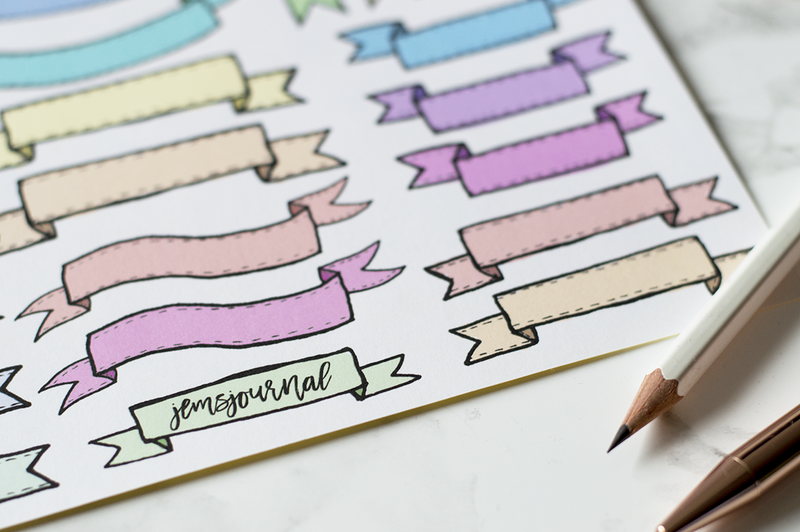 They're quite easy to make if you have the right tools and follow a good tutorial, and you can save yourself quite a few pennies if you make the inserts yourself as long as you have some paper, cardstock and a needle and thread laying around. Because they're so easy to make there's hundreds of different listings and styles sold on Etsy besides the original Midori covers. Covers can be made from fabric to genuine leather and everything in between. 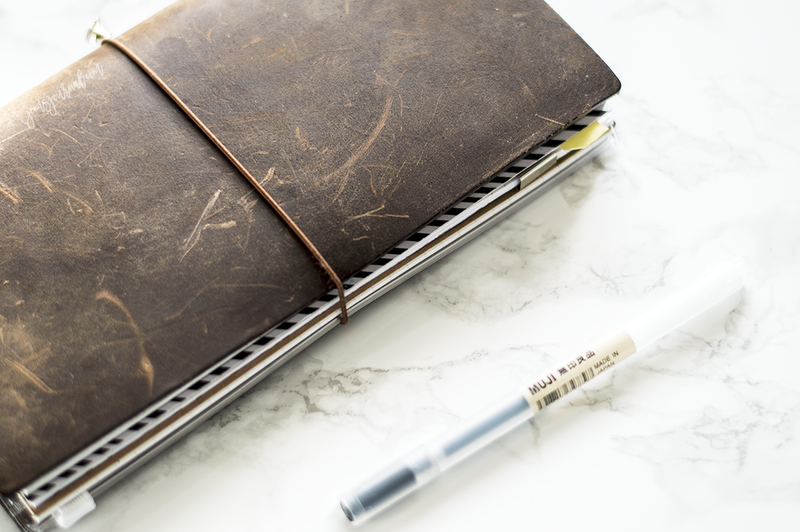 The best thing about a traveler's notebook is not only that you have the freedom of more than one notebook in one place but also just how easy they are to make them your own. Your notebook inserts can have so many different paper styles, ranging from blank notebooks to personal diaries. It can all be a bit daunting at first with so many different things to choose from but after a little trial and error I'm sure you'll find something that suits you. I personally cannot live without my traveler's notebooks, I now own 3! What do you think about the idea of a traveler's notebook? Would you invest in one?